Support for Jujitsu referee scoring. 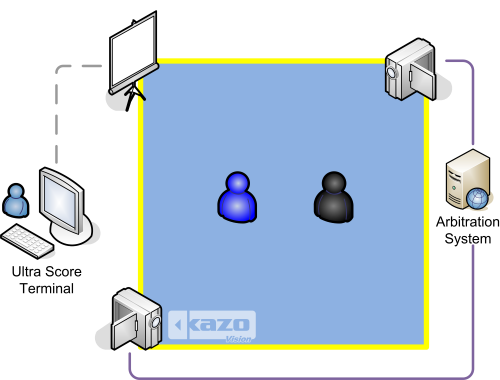 Multi-court arrangement, aoto generate the order form. Multi-project arrangement, make the schedule more smoothly. Monitor the status of each court in real time, including the current field, rotation and player info. Court adjustment, can manually modify the match court and session info. Summary and print integrated report.